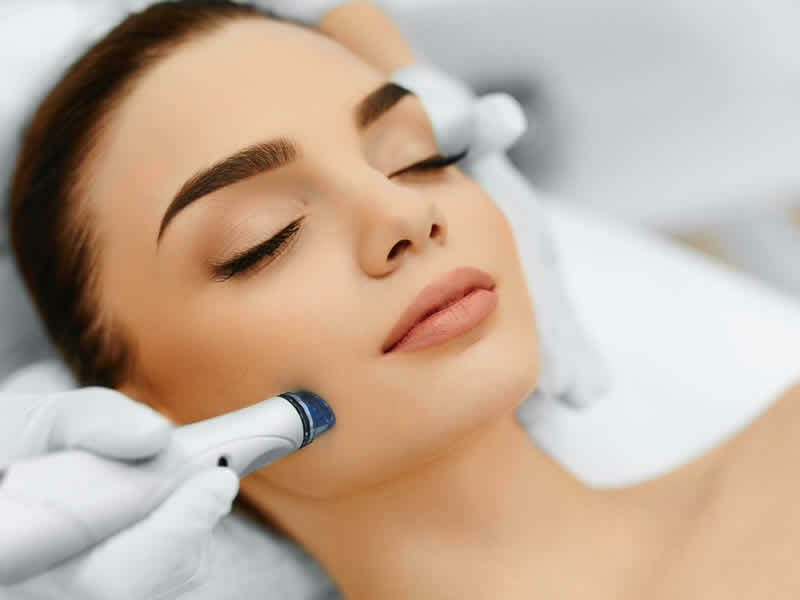 Vanquish me systems, treatments, Emvara Dio Laser, Hair removal laser emvara, IPL Photofacial device, Eclipse Micropen Elite, Radio Frequency Technology, Radio-Wave Technology. Want to try a body contouring technique that is truly revolutionary? 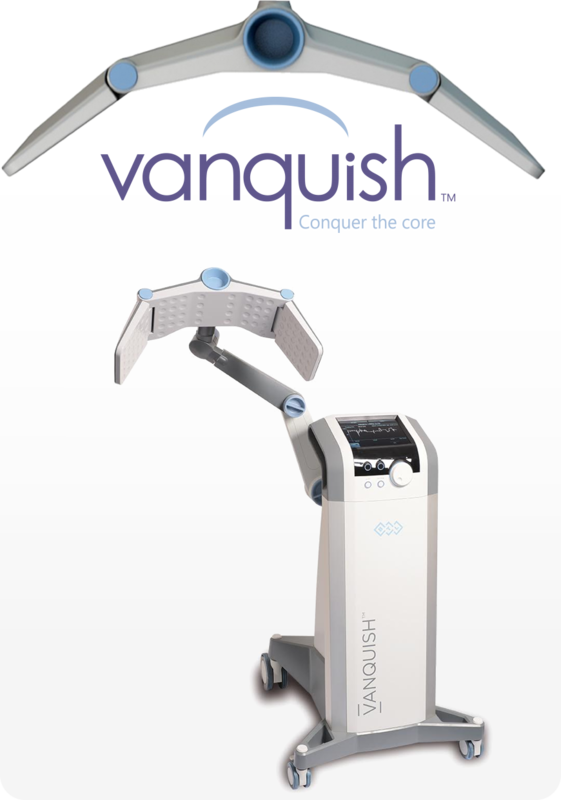 The innovative Vanquish system tightens skin without the need for anesthesia or surgery. Whether you want to lose inches from your waist, banish cellulite, or provide your face with a youthful glow, we have the non-surgical solutions you need to look your very best. As technology continues to advance at a dizzying pace, we will be there offering you only the best of what this technology has to offer. Micropen Do you ever wonder how the Hollywood stars never seem to age? Their secret is the MicroPen! Full Body Massage Release pain-relieving endorphins with a body massage from RD Laser Solutions. Lymphatic, relaxing, Deep Tissue and more. 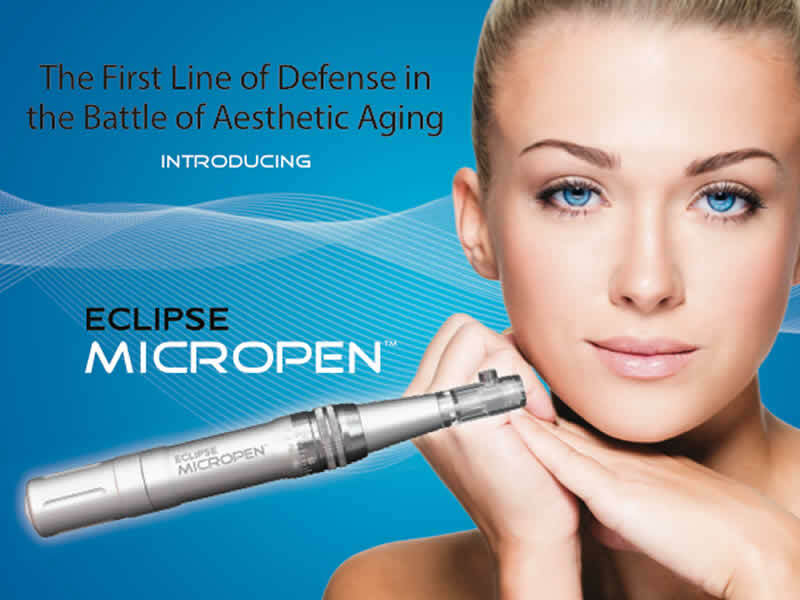 Sunspots Removal Highly effective yet gentle,Cryosurgical treatment for age spot and sunspots. Vanquish Me The Vanquish fat removal system is a state-of-the-art noninvasive fat reduction procedure that eliminates unwanted belly fat in 4 treatments! Chemical Feet Peel Baby Foot is designed to remove the unsightly, dead skin cells on your feet that build up over time and can contribute to numerous problems associated with the soles of your feet.